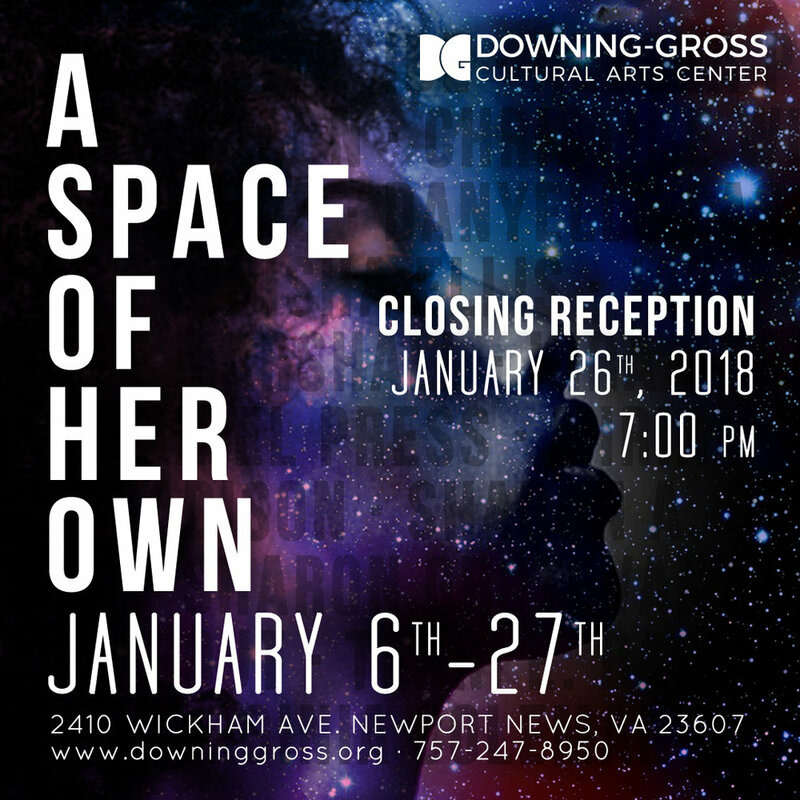 The women of A Space of Her Own are coming together again for the closing of the exhibit to bring you the live performances and full exhibit as it was intended. If you missed the opening reception, this will be your final chance to meet the artists and experience the poetry and dance live before the exhibit leaves. Join us on Friday, January 26th at 7:00 PM.